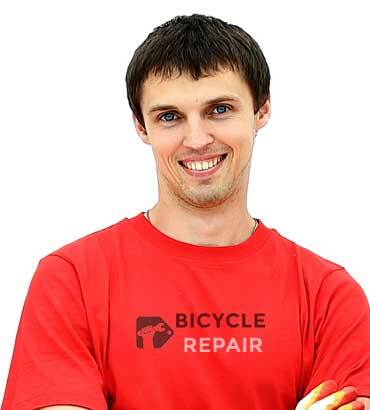 You need a minimum quick adjustment or a performance check our trained mechanics will get you safely back out riding. We continue to extended service hours throughout the whole year to keep you riding. Simple maintenance will help you survive in tour. Simple tips to remove stains and prevent them. Cleaning will keep your bike working smoothly. 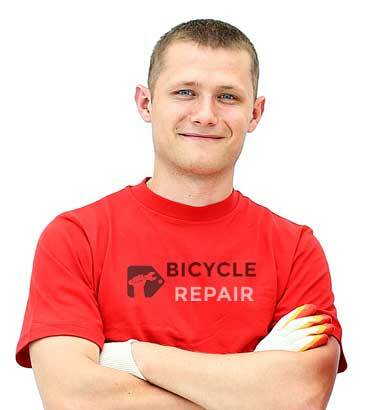 Repairing tubular tires doesn't have to be a nightmare. 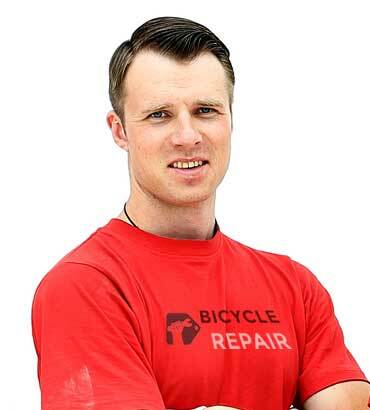 Influence on your bikeâ€™s ride quality and handling. How to find a bike that fits, no matter your stature. 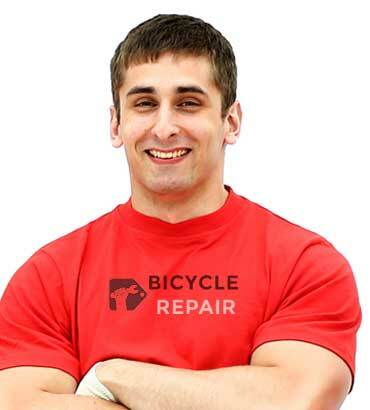 We have a fully trained, experienced service department ready to handle all of your bicycle service needs.We service all brands of bicycles, we caontinue extended service hours.